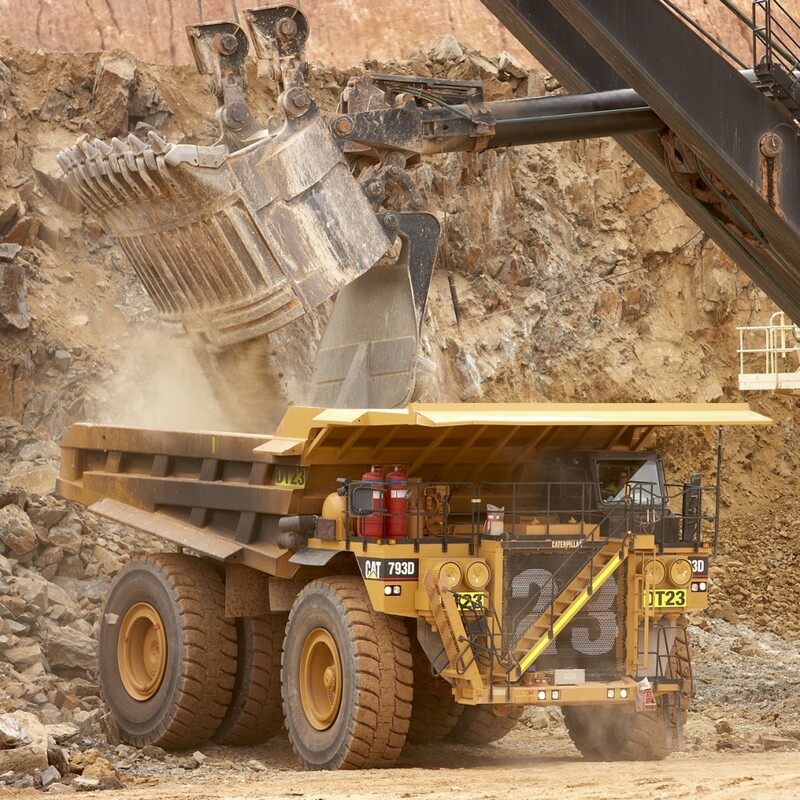 The quarrying industry has a wide range of mobile equipment operating. There is also the likely combination of light vehicle and heavy equipment, as well as pedestrian traffic. Health and Safety requirements within the quarry sector has been strengthened and are been more actively reviewed by government agencies. This has led to an increased focus on taking all practical steps to reduce the risk of identified hazards. Rearsense has worked with a lot of operators in this sector, covering a range of hazards. The full range of products we offer are suitable for this sector and are used extensively. A typical kit for wheel loaders includes broadband reversing alarms and LED lights to warn pedestrians and other vehicles as well as reversing radar and reversing cameras to support the operator. Our Pressure Pro Tyre Pressure Management systems are used as reduce the safety risk from tyre pressure change and/or blowout as well as to improve the life of tyres.